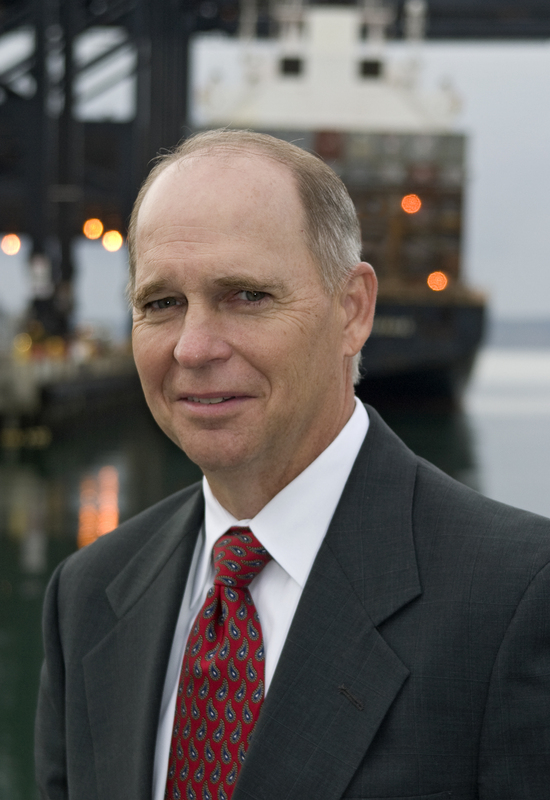 High-ranking government officials, policy influencers, port authority CEOs and senior staff from throughout the Western Hemisphere, along with a host of maritime industry leaders will converge on Washington, D.C., April 4-6, to participate in the 2016 Spring Conference of the American Association of Port Authorities (AAPA) – the unified and recognized voice of seaports in the Americas. Among the conference highlights will be a keynote luncheon address by U.S. Secretary of Transportation Anthony Foxx on April 6; an April 5 luncheon to kick off Western Hemisphere Ports Day – celebrating the unity and value of seaports throughout the Americas; an analysis of the 2016 U.S. presidential election by political columnist and commentator Charlie Cook; an interactive conversation on planning and coordinating the multimodal freight system between Maj. Gen. Ed Jackson, Deputy Commanding General for the U.S. Army Corps of Engineers’ Civil and Emergency Operations, Capt. Paul “Chip” Jaenichen, U.S. Maritime Administrator, and Bud Wright, Executive Director for the American Association of State and Highway Transportation Officials (AASHTO); and perspectives on FAST Act implementation from Vinn White, Deputy Assistant Secretary at USDOT, Roger Bohnert, Deputy Executive Director of USDOT’s Build America Transportation Investment Center (BATIC), and Rolf Schmitt, Deputy Director of USDOT’s Office of the Assistant Secretary for Research & Technology at the Bureau of Transportation Statistics. In addition, the annual event will feature discussions on the new International Maritime Organization container weight verification requirement; customizing messaging on economic impacts and jobs; changing energy demands and policies; port cyber and physical security needs and priorities; and leading port industry initiatives on environmental stewardship. Day one of the two-day program will also include member-only meetings of port directors, regional port delegations, along with executive and technical committees. For more information about AAPA’s 2016 Spring Conference agenda and speakers, click here. MEDIA: Professional journalists representing bona-fide media outlets may register for complimentary access to open business sessions (April 5, 12:30pm – 4:45pm and April 6, 8:30am – 4:30pm) by emailing Aaron Ellis at aellis@aapa-ports.org and requesting a media badge.